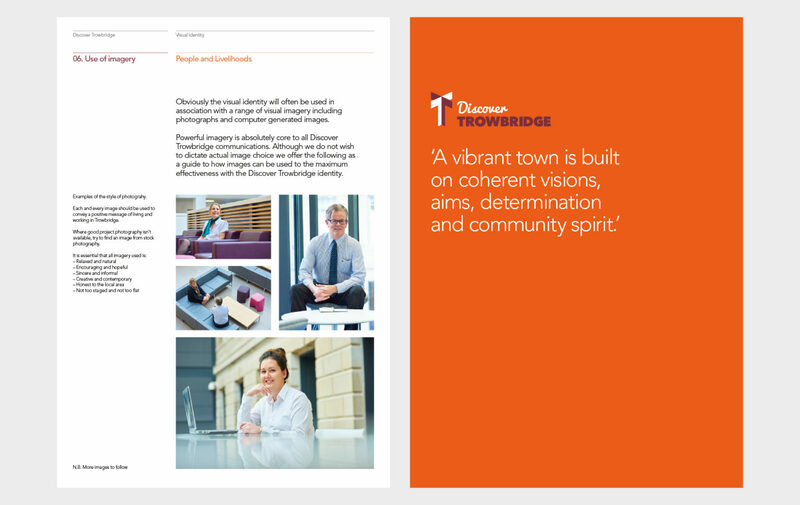 Following a research project run by Up4Discussion in Spring 2013, that explored and identified the ‘place marketing’ challenges and options that Trowbridge faced promoting itself into the future, we were appointed to develop an over-arching Brand Identity for the town. 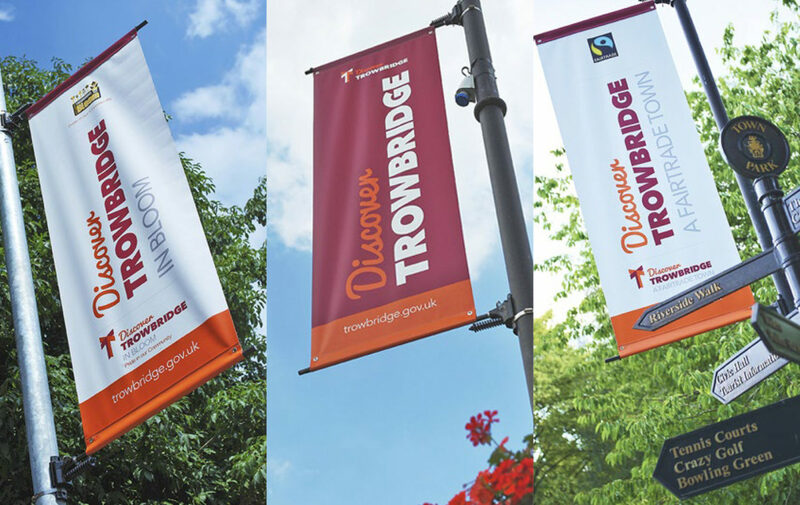 Trowbridge Town Council appointed us to support a 'Place Marketing' campaign designed to position the town as a vibrant, dynamic and rewarding place to live, work, study, shop and visit. The emphasis being on simultaneously recognising and celebrating heritage, embracing recent/contemporary developments and looking forwards to a positive future. 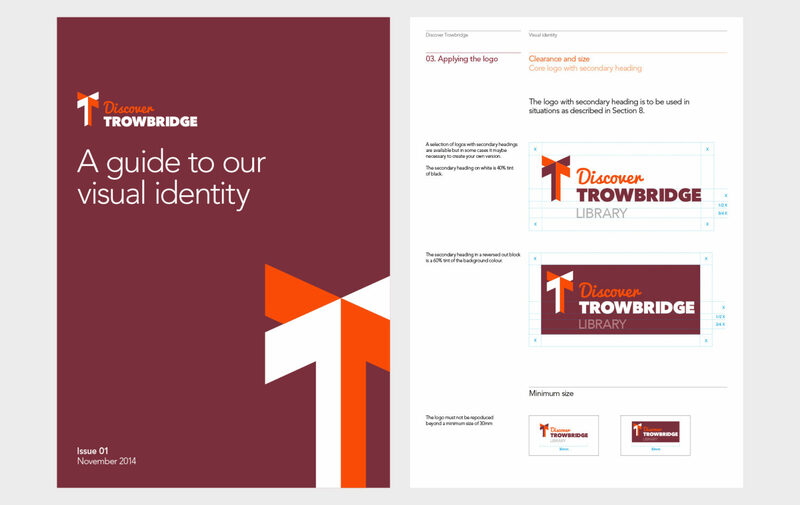 A chosen campaign title 'Discover Trowbridge' was adopted and used throughout the branding. Working alongside U4D we developed a bold logotype incorporating an icon in the shape of two letter 'T's. 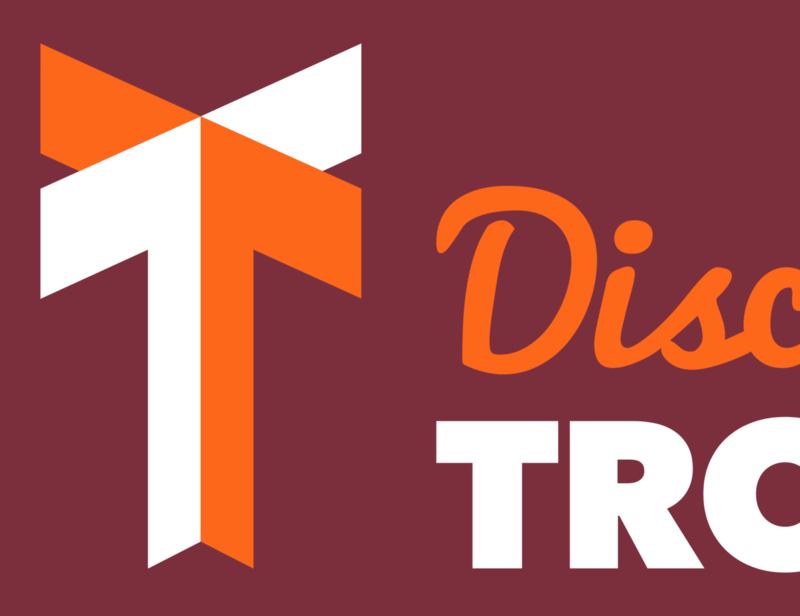 The design of this shape created a two - dimensional form similar to a signpost that we used to symbolise 'Discovering Trowbridge’. The logo and associated colourways were designed to work across a wide variety of practical applications without losing impact and integrity. 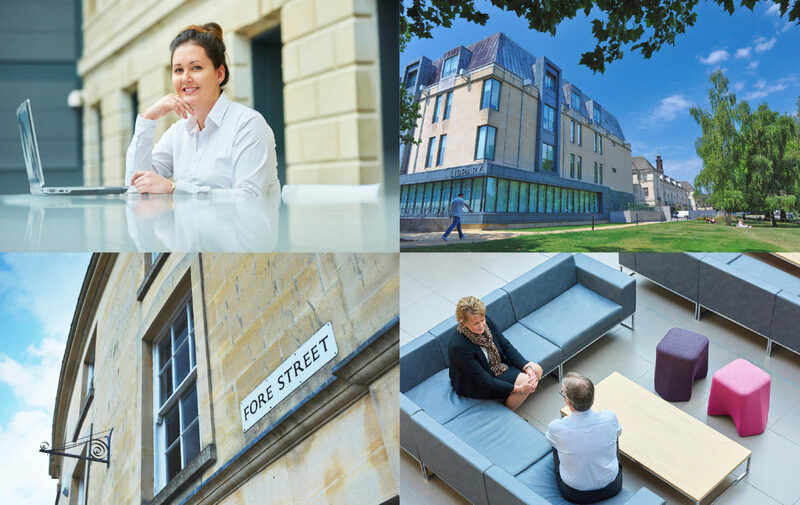 An accompanying Brand Style Guide was developed to help the Council incorporate the new logo and colourways into both its existing and future communications. Issue 1 was published in November 2014.